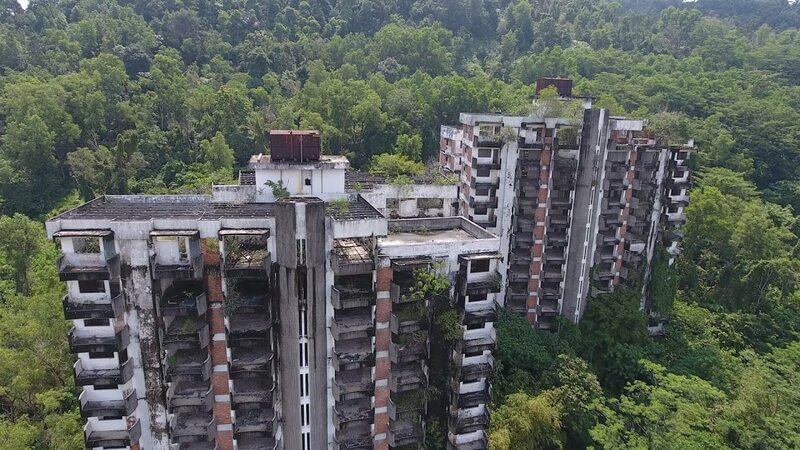 11 December 1993 marked a dark day in the history of Malaysia after tragedy struck one of the most elite residences in Ampang – Highland Towers. 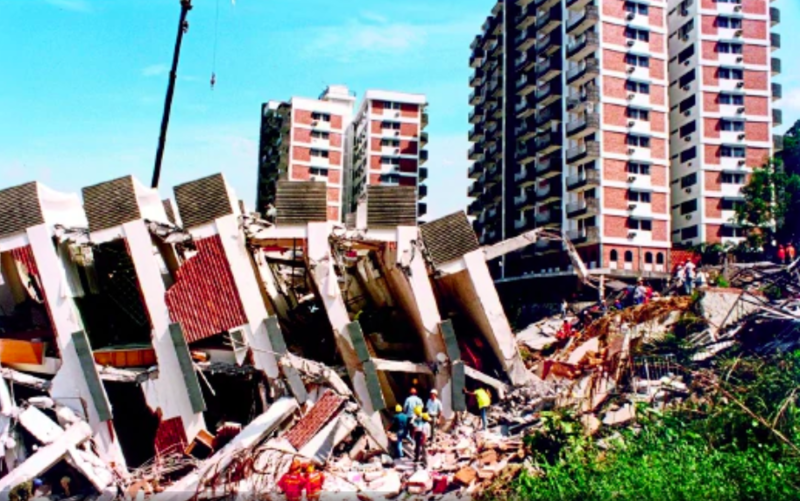 The soil that the apartment was built on was apparently unfit for any sort of residential construction, which led to a landslide that led to the collapse one of the three tower blocks, claiming 48 innocent lives. After the harrowing incident that made headlines worldwide, occupants of the remaining two blocks immediately vacated their homes and moved to a safer place. It has been almost 25 years since the tragedy and the place has been abandoned and left unkempt. It’s now a breeding ground for insects, wild animals, and probably ghosts too. You can read the whole story here. Well, after more than two decades, the government has decided that they will be demolishing the remains of Highland Towers in October 2018. 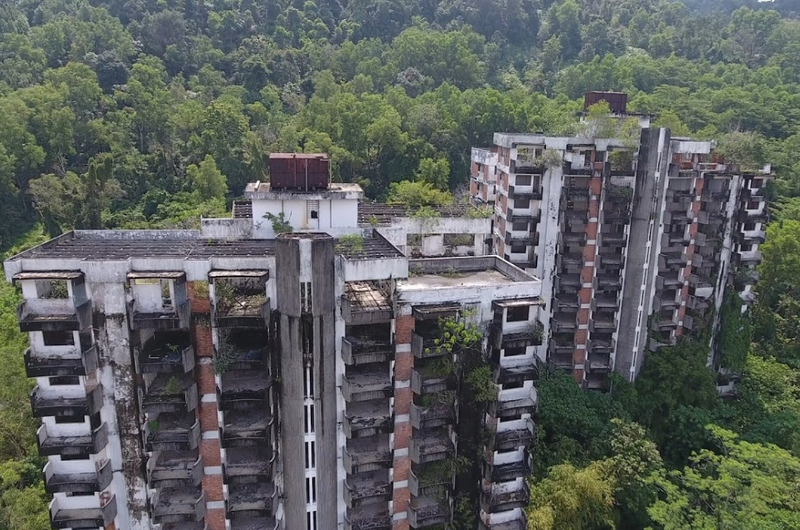 According to the New Straits Times, Housing and Local Government minister Zuraida Kamaruddin said the process of demolishing the apartment blocks would be managed by the Ampang Jaya City Council (MPAJ). “The Highland Towers Redevelopment Committee has obtained a solution after discussions were held with developers and Insolvency (Insolvency Department) and we have identified all owners. We hope that by December, there can be plans for a redevelopment project for Highland Towers,” Zuraida told the English daily. The minister had earlier expressed interest in turning the Highland Towers grounds into a recreational park for redevelopment. Well, it’s good to see that this ‘black’ area in Malaysia will finally be demolished to make way for better things ahead.